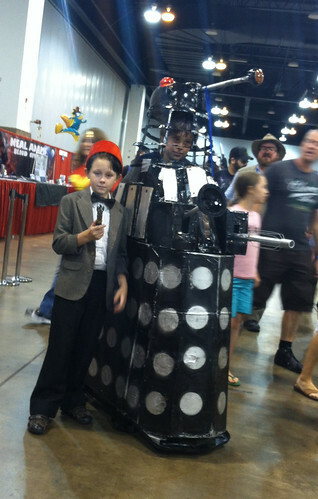 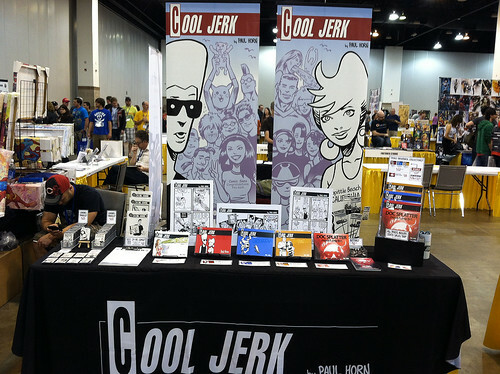 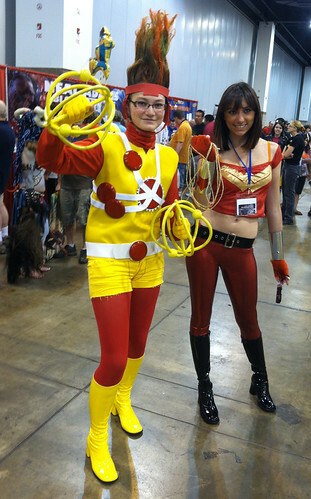 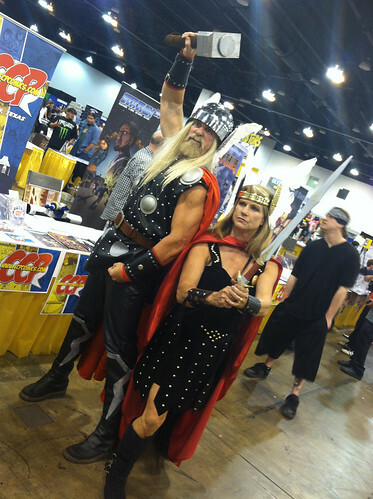 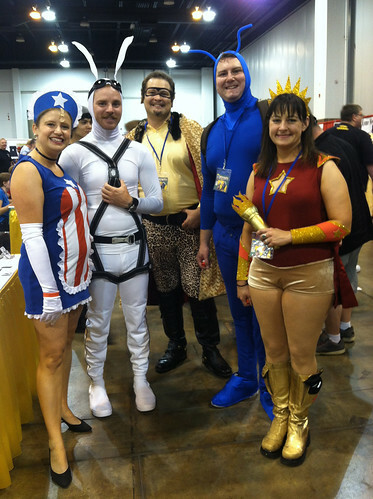 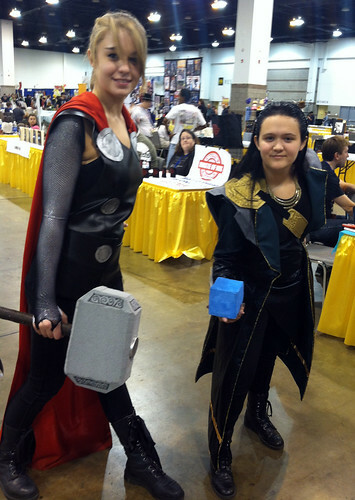 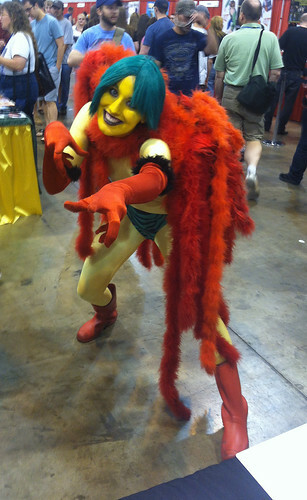 Cool Jerk » Archive » Denver Comic Con 2012 photo recap! 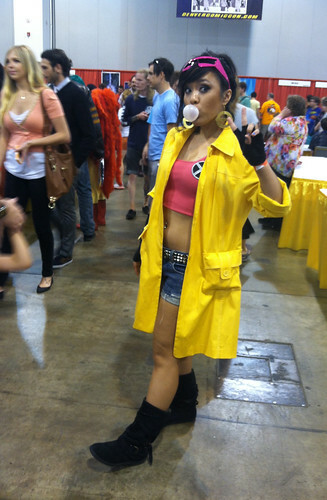 hi paul. 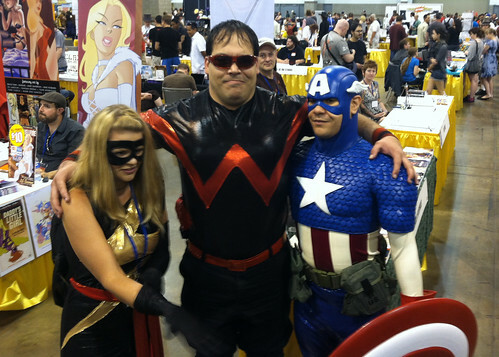 i met you at denver comic con and i really like the 24 hour comic you did with doc splatter. 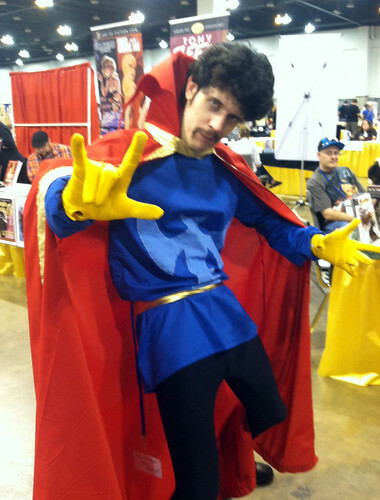 i wish i bought the doc splatter book (i looked through it a couple times but ran out of money). 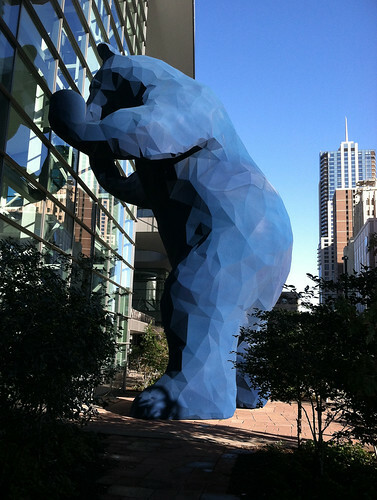 are you coming back to denver next year?